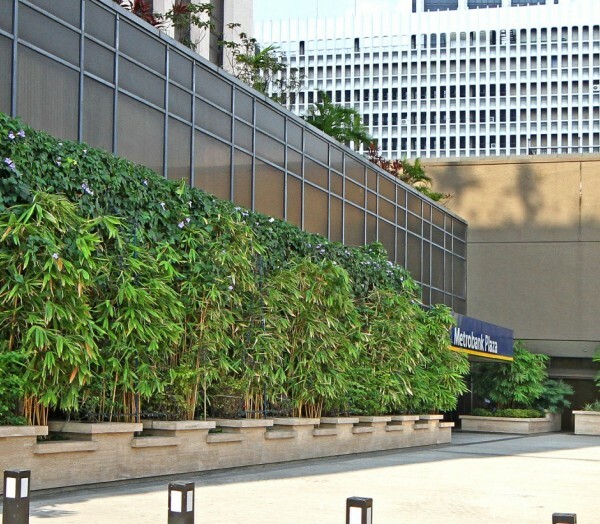 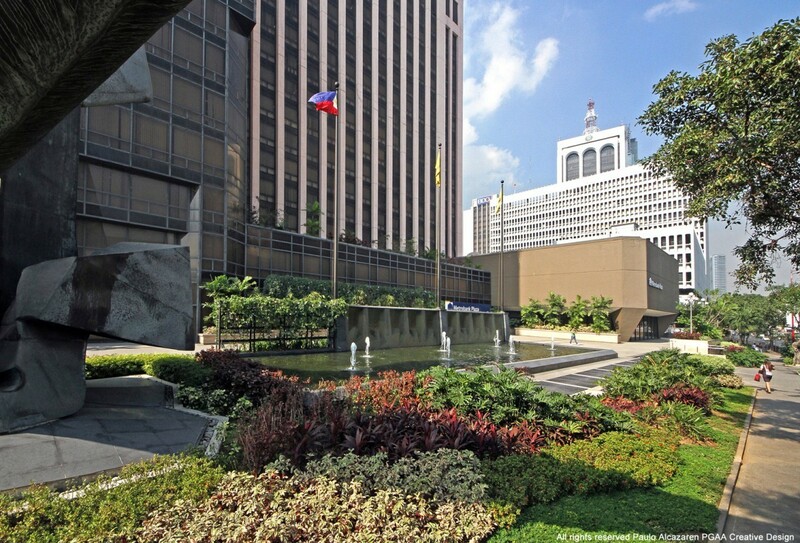 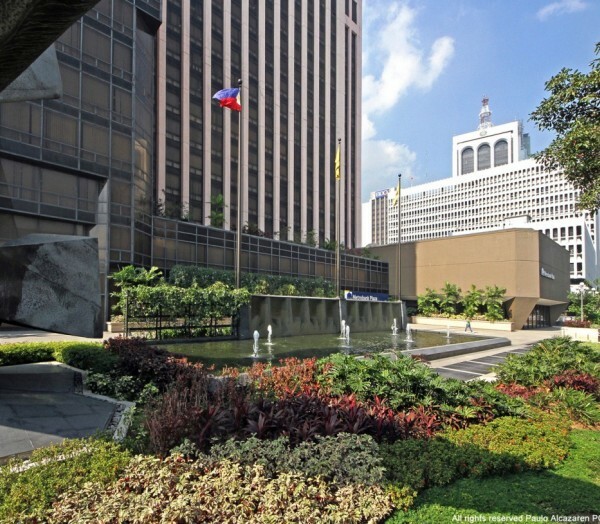 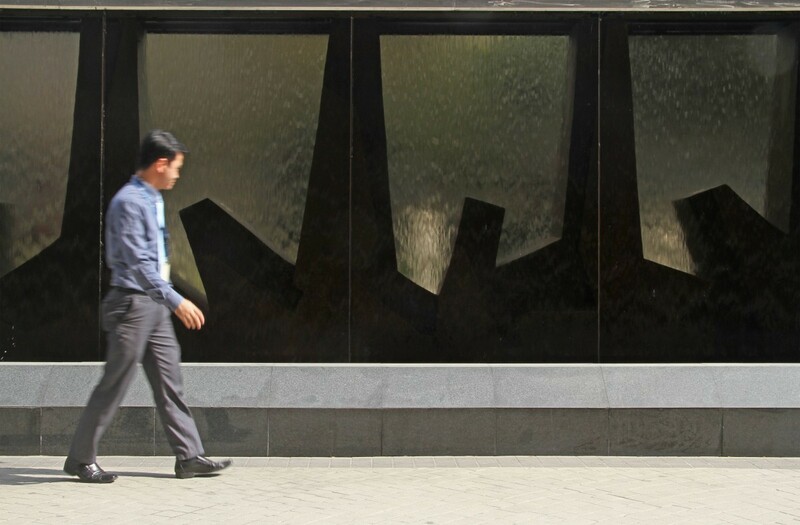 The redevelopment of the Metrobank Plaza was commissioned in celebration of the company’s 25 th anniversary. 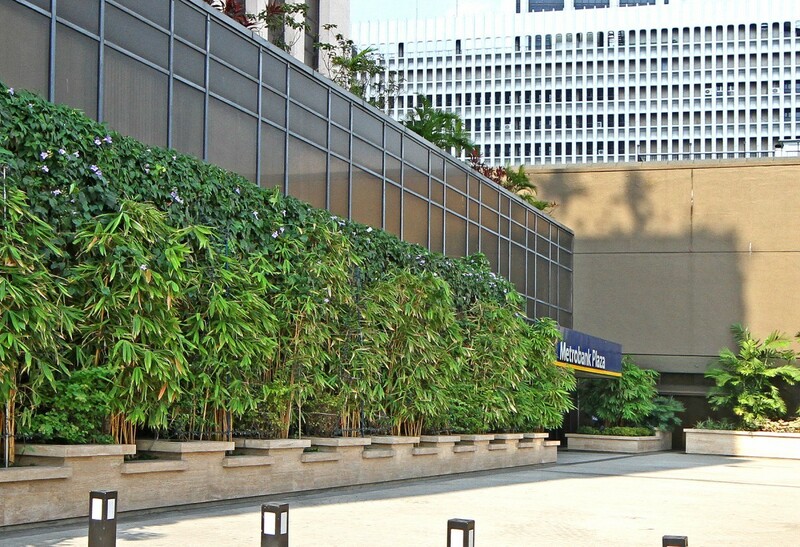 The plaza was completely overhauled and currently features a design that is more open and welcoming to the users. 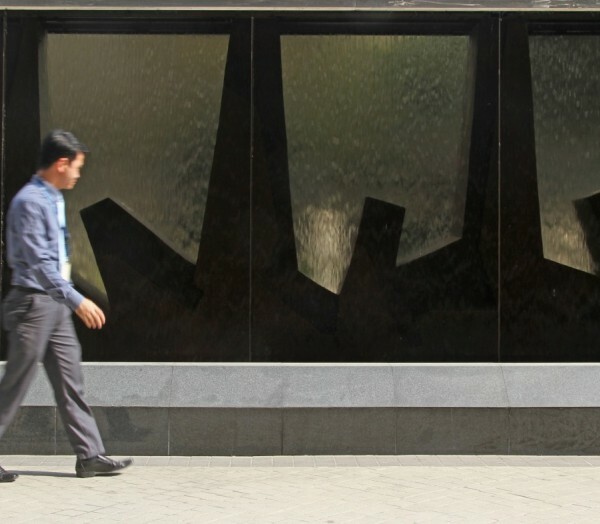 The new design incorporates and highlights the Castrillo sculpture located in the plaza.